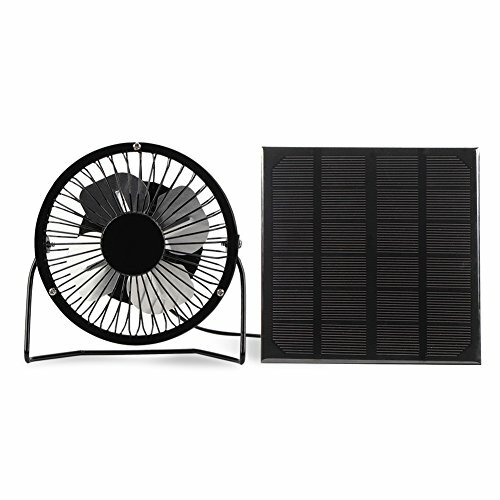 This is a mini portable fan powered by USB solar panel and it can also get electricity from USB devices. It's very easy to use and carry. Come and have a try! It can only work in the sun if you do not power it through the USB port. If you have any questions about this product by Yosooo, contact us by completing and submitting the form below. If you are looking for a specif part number, please include it with your message.